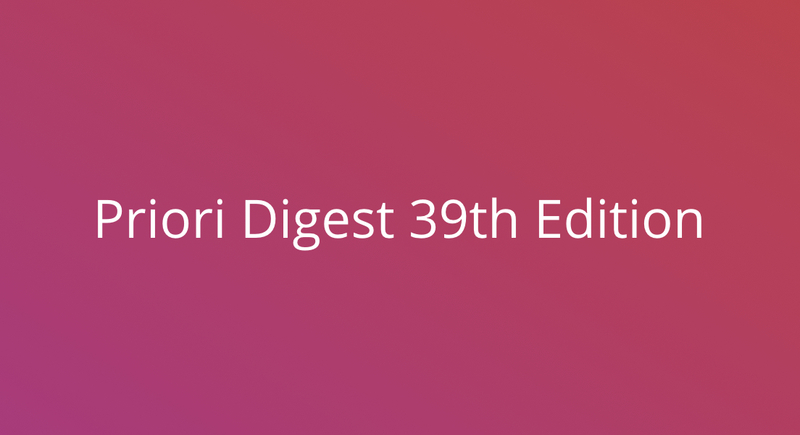 Priori Digest 39th Edition | Should Lawyers Take Up Coworking Spaces? 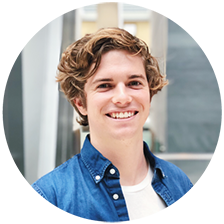 In this edition of the Priori Digest, a weekly look at what’s happening in law and technology, we feature the moral machine, the looming AI Cold War and the beginning of our weekly lawyer joke series. To get the digest straight to your inbox, sign up here. Enjoy!